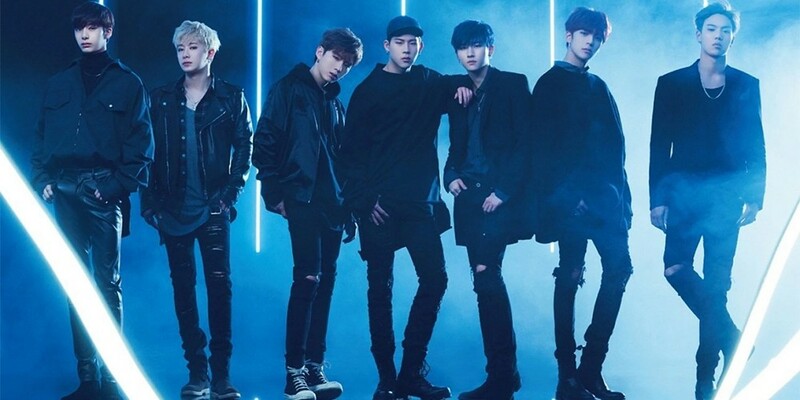 It looks like MONSTA X is grabbing a lot of international attention lately. The boys were played on air on California's 'WiLD 94.9' on Oklahoma's KJ 103FM. MONSTA X was also recently featured in The Guardian, and it looks like another Western media outlet has been snagged by the MONSTA X charm. Radio Disney played MONSTA X's "Hero" at 10PM EST on May 5th for all K-pop fans and Monbebes alike to tune into. Did you manage to catch it on air?